Dear members of the Football Collective. 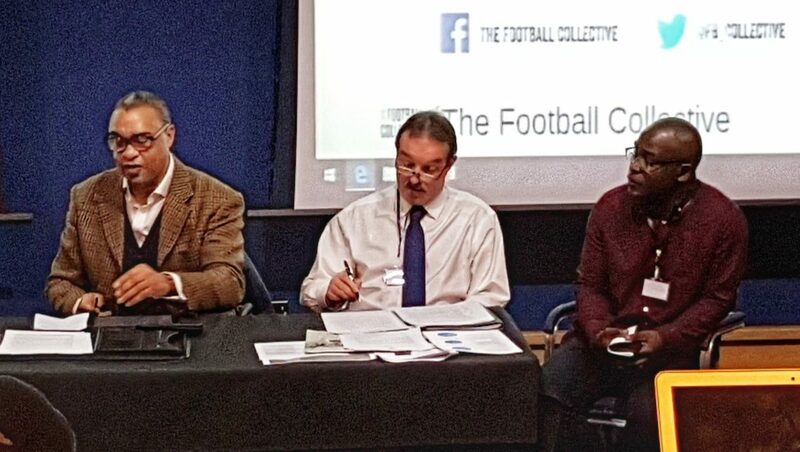 I am delighted to have joined your ever-growing group of football scholars, and am very much looking forward to engaging with many of you in the coming months and years, to hear about your research and discuss new ideas. I’m lucky enough to already know many of you. However, for those I have yet to meet, allow me to introduce myself. My name is Dr Paul Michael Brannagan. 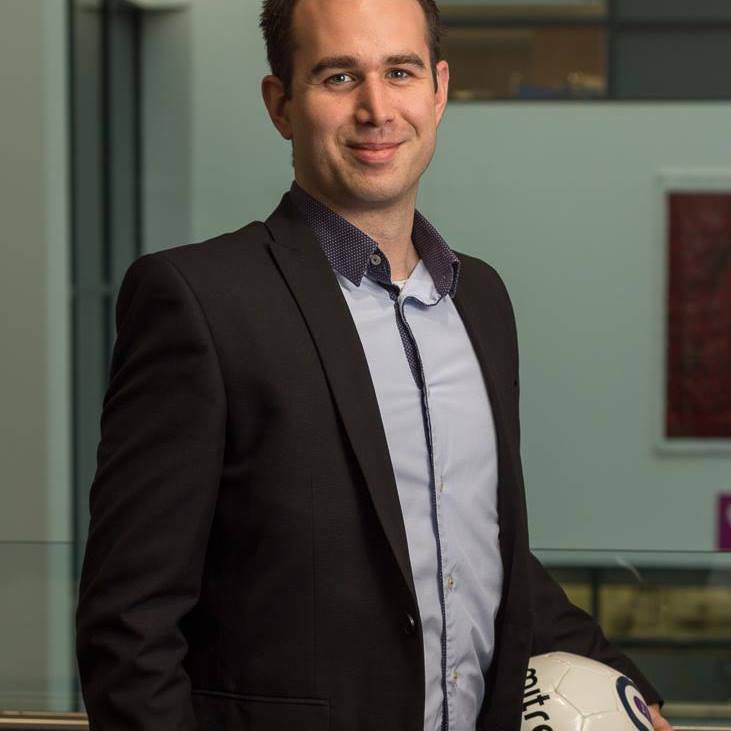 I am a Lecturer in Sport Management and Policy at Manchester Metropolitan University. To-date, my research has focused predominantly on nation-states’ use of sports mega-events. My recently completed PhD focused, for example, on Qatar’s socio-political objectives through its forthcoming staging of the 2022 FIFA World Cup finals. Through this, I was lucky enough to have worked alongside numerous Qatari sports organizations in order to understand why this small Persian Gulf state wishes to stage one of the most global events in contemporary existence. Theoretically, I am most interested in the concept of power, and have specifically focused on Joseph Nye’s ‘soft power’ – referring to the ability of states to get what they want through attraction over coercion. A large part of my research also focuses on the ways through which staging sports events can severely damage the image of states on the international stage – what I have called ‘soft disempowerment’. For those who wish to take a look at some of my research on Qatar, I include below links to some of my published journal articles. For anyone who wishes to reach out to me, my email is P.Brannagan@mmu.ac.uk. I am always interested in hearing about others’ work, and, of course, discussing anything Qatar-related! Looking forward to seeing you all in Glasgow!